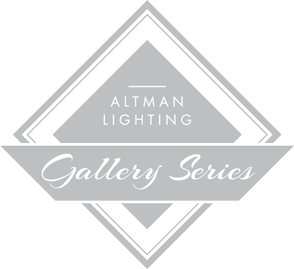 The Chalice LED Series from Altman Lighting is the most diverse range of downlights available for any application. 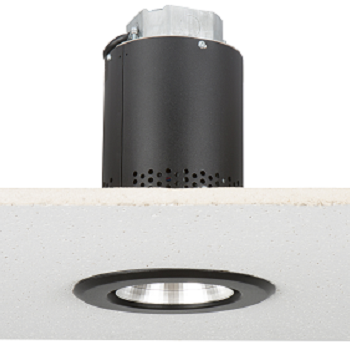 Chalice mounting options include pendant, recessed, aircraft cable, wall and yoke mount; with dimming choices ranging from DMX to mains phase dimming, perfect for any New Construction or retrofit project. 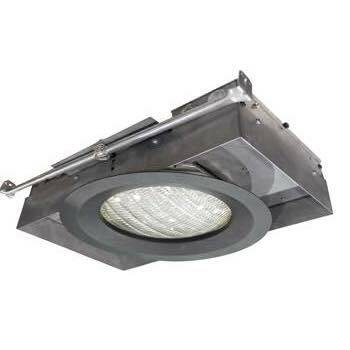 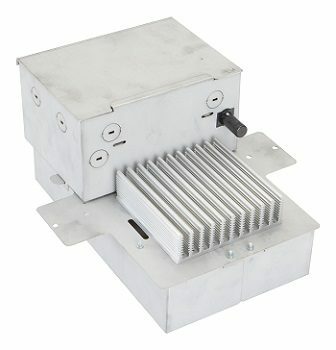 Also available with a wide variety of LED color or white light options plus numerous lens or reflector choices. 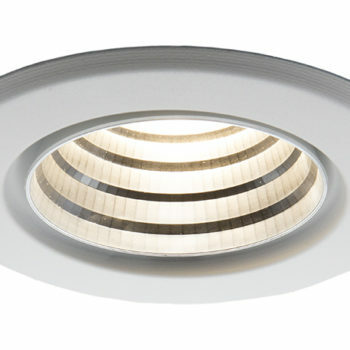 The Chalice LED Series is the most versatile and easy to integrate downlight solution available today. 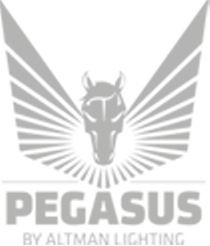 Please consult the product data sheet for the specific offerings of each luminaire.